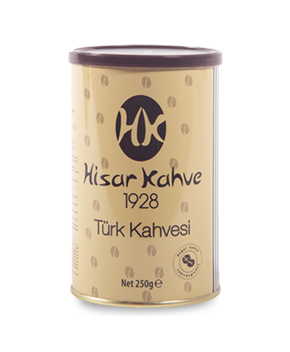 A brandnew delight from Hisar Kahve,which has been remembered for 91 years. 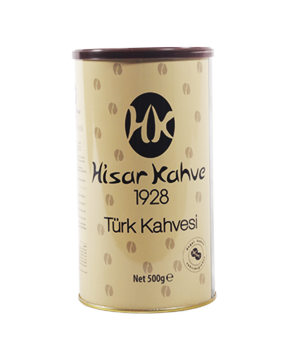 Ottoman Turkish coffee with finely ground and creamy texture. 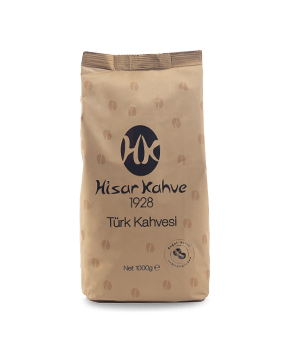 This very special contenful blend has a variety of unique aromas from gum mastic to cocoa and from vanilla to carob.